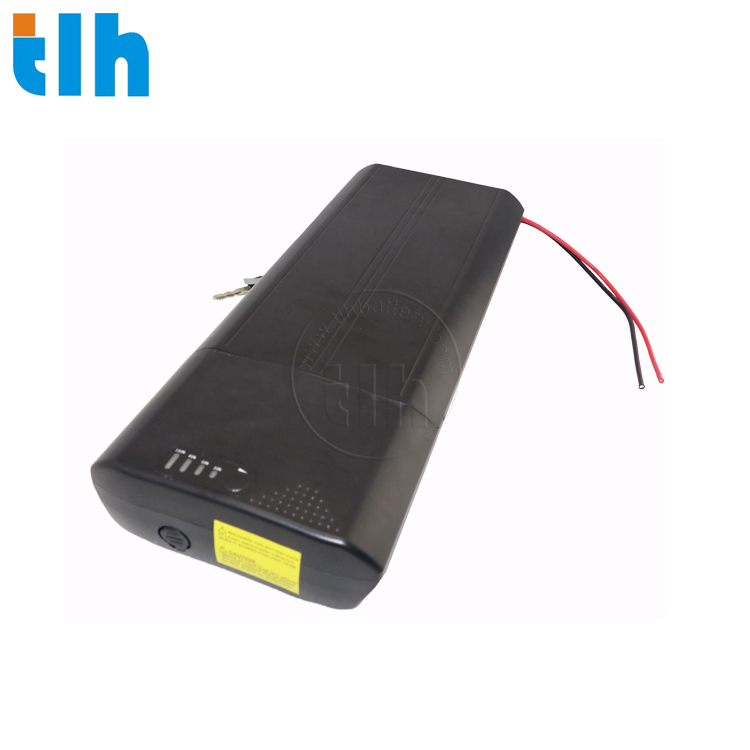 The TLH-EV004-36V-11.6Ah lithium-ion battery is the recommended battery for your E-bikes with Bafang or Ansmann drive system. It is a rear carrier battery suitable for 250W – 500W brushless motor and weighs less than 4kg with a compact dimension of 410 x 170 x 95mm. 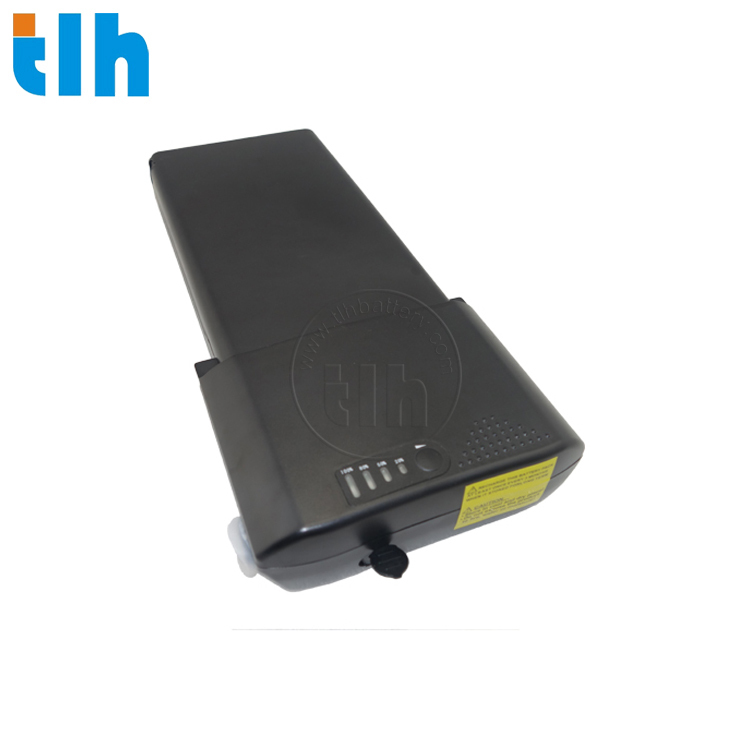 One of the highlight of this battery pack is the presence of a LED display at the top end, which serves as an indicator and also beautifies the battery pack. 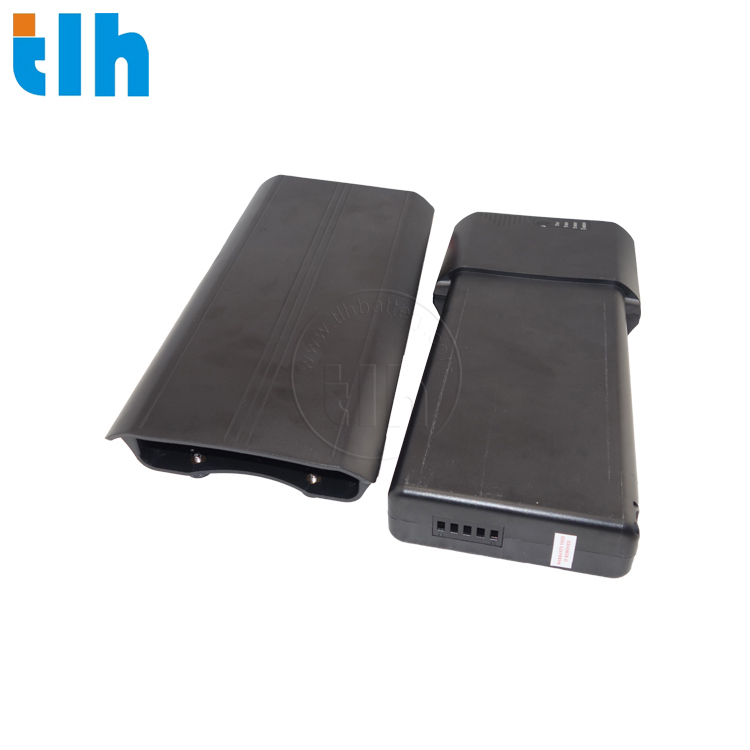 Customize battery pack solution will be offered if needed. We can provide the same appearance with the custom-length battery pack to fit your needs. Here are examples of our customized products.